4Digital Media and Sony Pictures Home Entertainment just released this new trailer for “Jurassic Predator” from director Andrew Jones starring Nathan Head, Richard Dee-Roberts, Jason Homewood, Derek Nelson, Lee Jones, and Lee Bane. 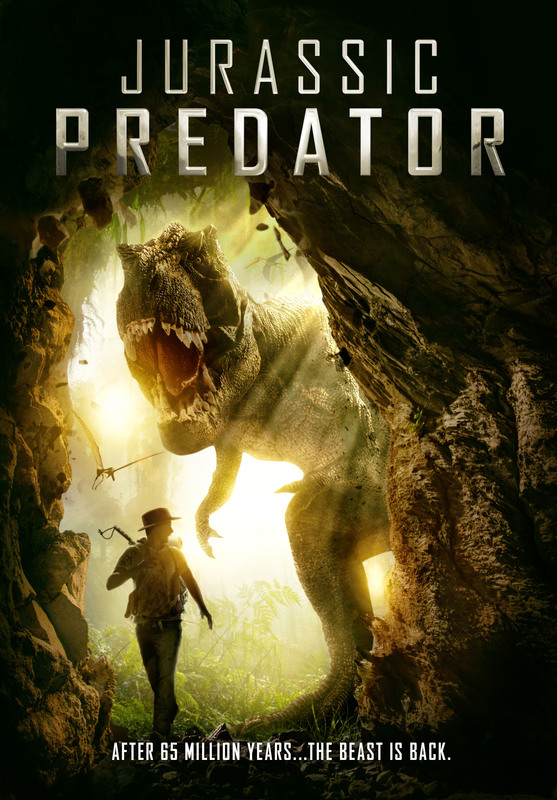 “Jurassic Predator” will be released June 5th on DVD. DVD artwork for the film Jurassic Predator.